Posted: Saturday, June 6, 2015. 9:48 am CST. Saturday, June 6th, 2015. Aaron Humes Reporting: American Airlines this morning launched its new non-stop service from Los Angeles, California, to the Philip Goldson International Airport here. The new service is expected to take advantage of the high population of Belizeans living in L.A., a key transport hub in the Western United States. 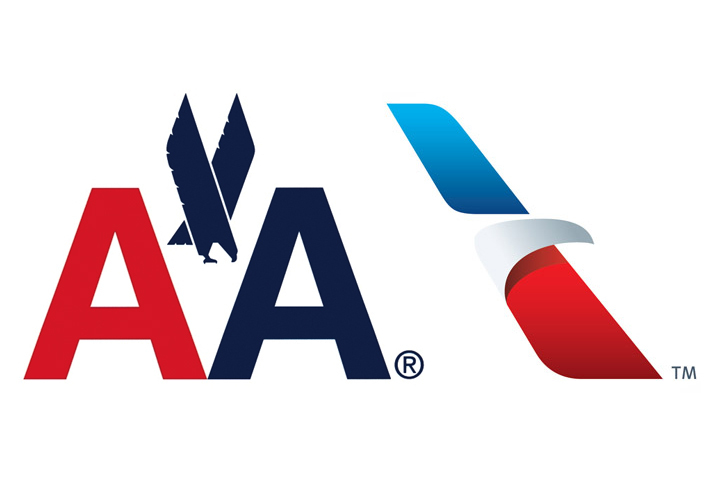 American already services routes from Miami, Florida and Dallas/Fort Worth, Texas.